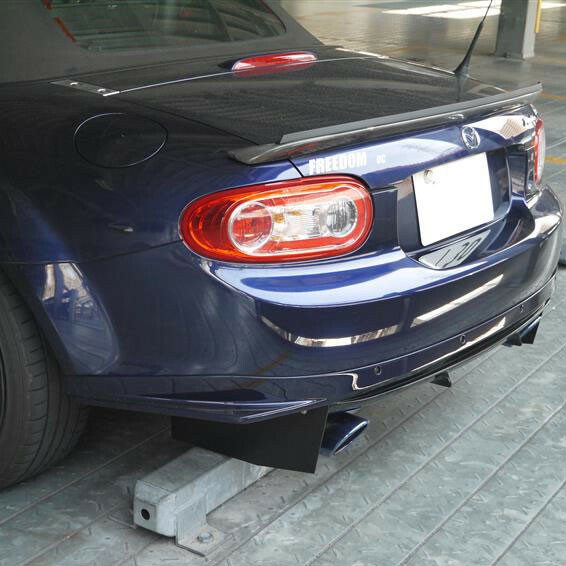 Rear underdiffuser made by NOPRO. 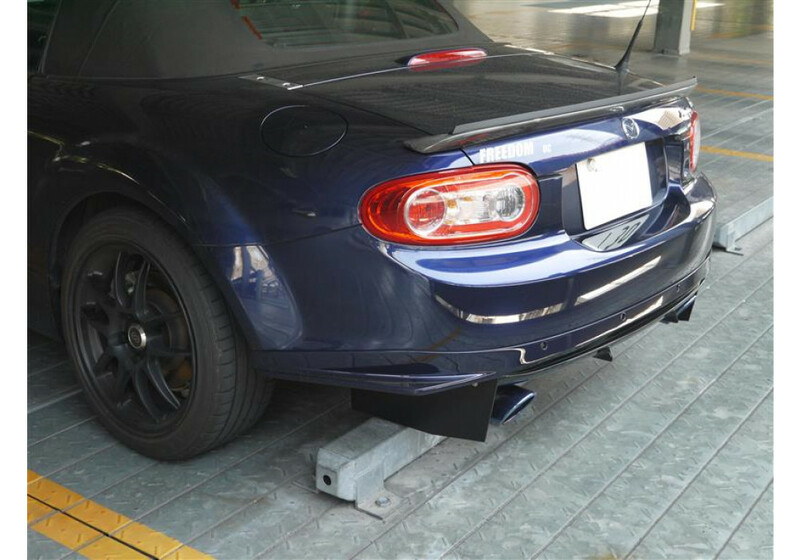 It helps cooling the rear differential and will also improve downforce. Available with fins for extra aerodynamics. 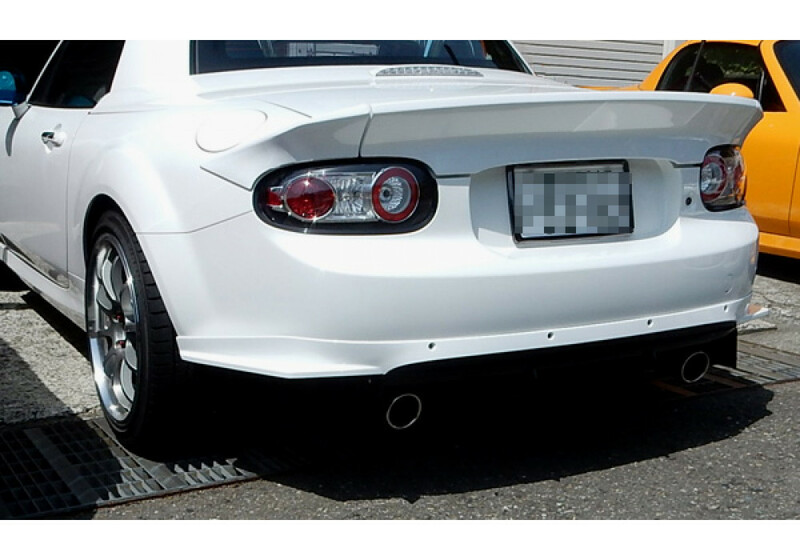 Cutting to the bumper is required to install this part. 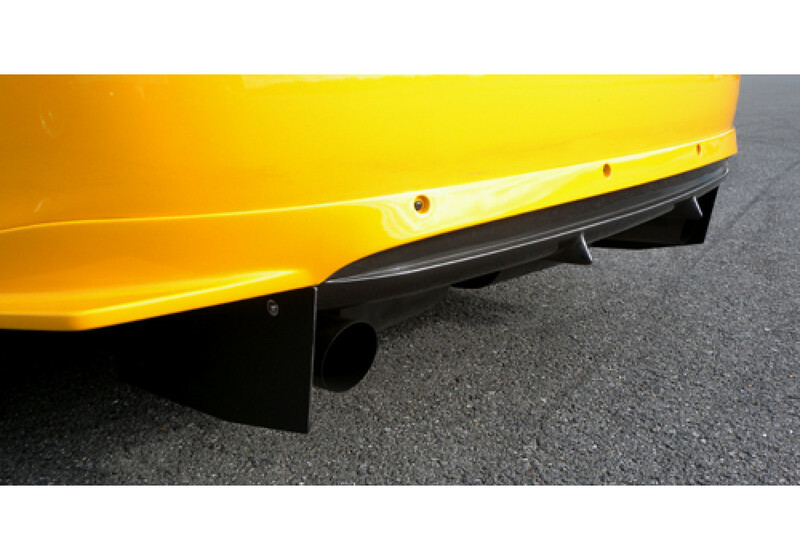 NOPRO Rear Underspoiler should be ordered at REV9 Autosport https://rev9autosport.com/nopro-rear-underspoiler.html as they provide the best service and speed we've seen so far!